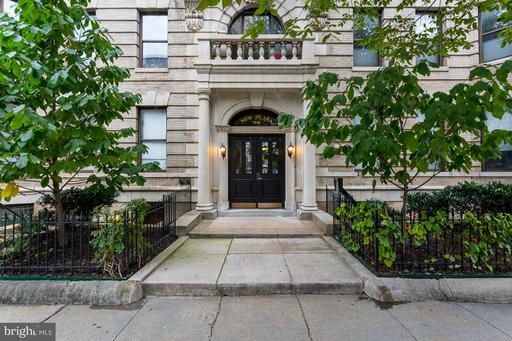 Stylish condo w/dedicated parking and storage in boutique bldg w/stunning architectural details! 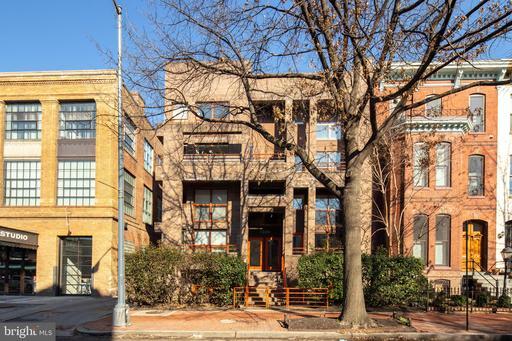 Dupont and McPherson Square metros, Whole Foods, Trader Joes, Studio Theatre, restaurants, retail, and vibrant 14th Street nightlife ALL less than half a mile away! Easy access to 395 and National Airport. 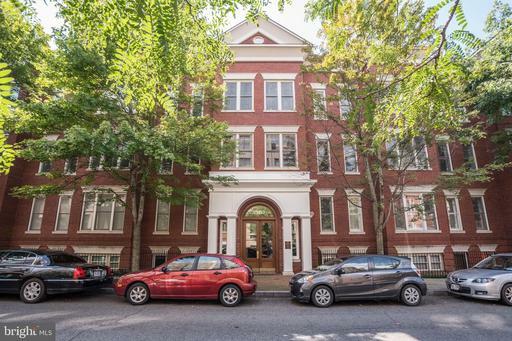 2 BR/2BA condo features 12-foot ceilings, large windows + fantastic lighting! Lovely maple floors + gas fireplace and kitchen with granite. Schedule a tour today for this amazing opportunity to own in one of DCs most sought after neighborhoods. 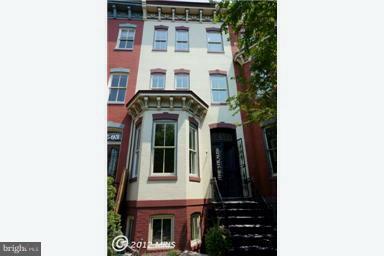 For 3/16 open house access, call agent at 703-677-7348. HUGE 2bd/2a condo with an open floor plan, high ceilings, exposed brick, all new flooring, total kitchen renovation in last year with new stainless steel appliances, granite countertops, new kitchen island with additional cabinet space, fantastic light fixtures, a reclaimed wood accent wall + a separate dining area. Perfect for entertaining! Both bathrooms have been updated in the last two years. Master bathroom is brand new: deep soaking tub, tile, and vanity. Laundry room with brand new full size washer and steam dryer. Tons of storage with Elfa closet systems in the walk in closets in the bedrooms. Private patio is great for grilling and dining alfresco. 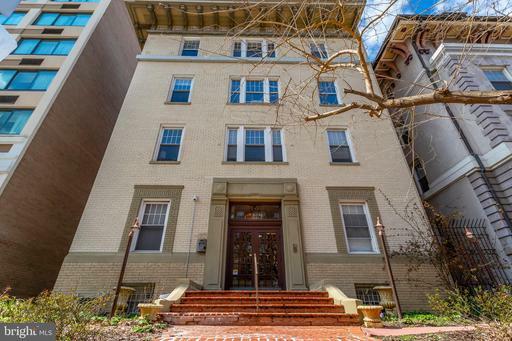 12 minute walk to 3 Metro stops, steps to Logan, Shaw, Downtown, restaurants and retail. 97 walk score. Sellers sad to sell condo but moving due to a new job. 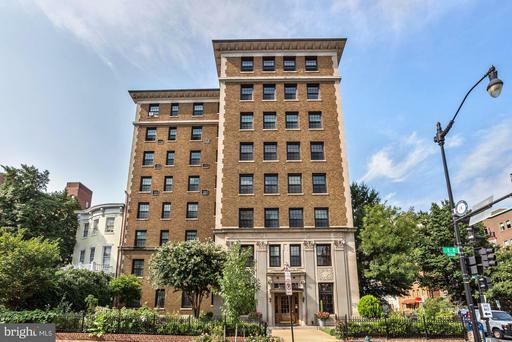 **Beautifully Renovated Downtown DC Condo*corner building right off Massachusetts Ave**Steps from Logan Circle, City Center, Convention Center, and Chinatown! Large 2 bedroom, 2 bathroom unit sits on an Open floor plan with over 1000 sqft of Exquisite updates**This lower level unit has New Windows that offer lifetime warranty** Abundant natural light throughout the condo** Low condo fees for a downtown elevator building. New HV/AC system with Warranties, New Kitchen and appliances** Easy access to several different metro stations. ** Bonus $1000 Uber/Lyft Credit for your enjoyment convenience! *** Owner is an agent. 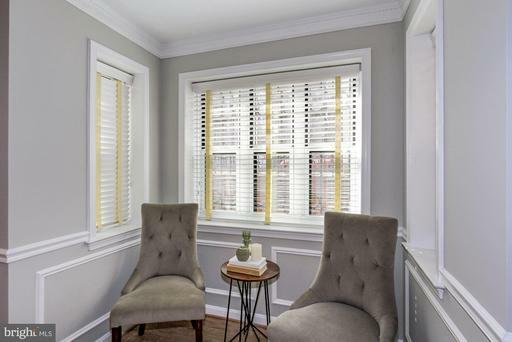 Stunning, light-filled 2 BR/2 BA plus den in Wisteria Mansion.Gleaming refinished HWF built-in shelving. Gorgeous updated kitchen w/ marble countertops new SS appliances. Spacious bedrooms including master bath w/ marble flooring, beautiful mosaic tile, rain shower head. Bonus- den offers plenty of living space. Few short blocks to Metro Ctr. or Convention Ctr. Metros. Free laundry facility. 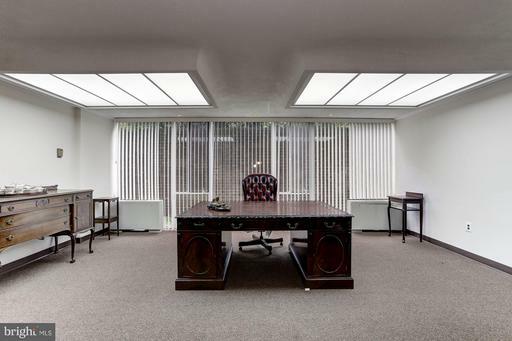 This unit is located in a townhouse-style development that was built in 1989. 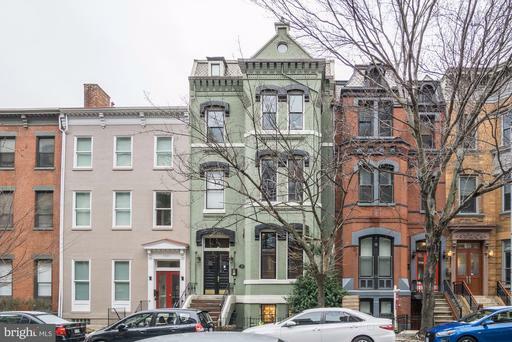 It was designed to blend in with the 19th century styles found in Logan Circle. It has a classic design and appeal that is prevalent in the neighborhood. The open living space incorporated 2 large bedrooms, 1 full bathroom, a spacious living/dining area, gourmet kitchen and HUGE outdoor patio for entertaining. The gourmet kitchen has Maple cabinets, granite counter tops, kitchen island and stainless steel appliances. A wood burning fireplace in the living room allows for a ward fire on a cold winters night. The association offers a gated rear terrace that provides for outdoor cooking and dining. 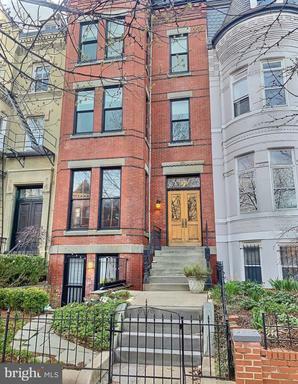 Located close to retail and dining along the 14th Street corridor, Ghibellina Italian Restaurant, Sotto, The Pig, Logan Tavern, Wholefoods and the Green line Metro. Open Saturday from 2-4pm and Sunday from 1-4pm. Be sure to click on movie camera at the top for the 3-D experience!